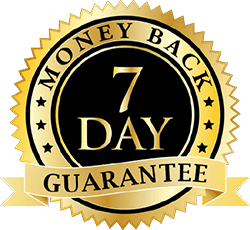 GET THIS BLOGGING GROWTH COURSE WITH A ONE-TIME PAYMENT OF $130.00 >> $75.00! 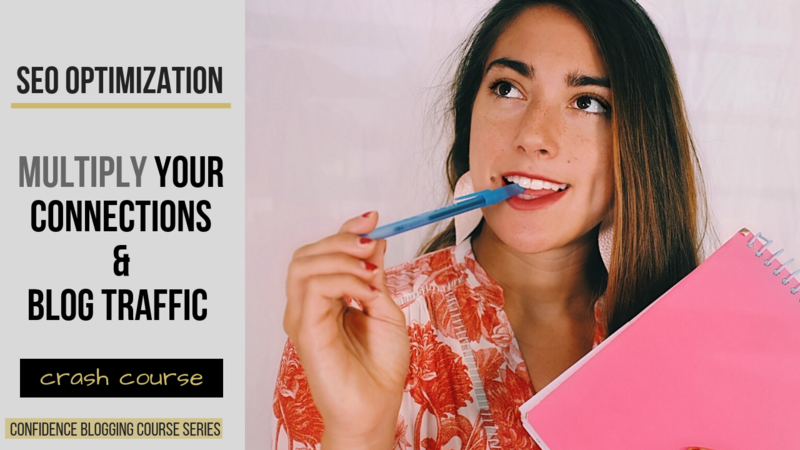 OUT OF THE CONFIDENCE BLOGGING COURSE SERIES, INCREASE SEO RANKINGS: GUEST WRITING'S OPPORTUNITY - IS AN ONLINE, TRAINING COURSE FOR BLOGGERS WHO ARE TRYING TO GROW AN AUTHENTIC & TARGETED BLOG THAT ACTUALLY MAKES MONEY! You will receive 11 lessons in module/video format. These lessons take you step by step on how to engage with other bloggers, guest blog & grow your impact for profit. You will receive an introduction to the value of guest writing + an opportunity to voice your feedback in order to GROW the series, and thus grow YOUR experience. 3. A headlines/descriptive words PDF for creating SEO friendly, tactical blog content to gain an AUTHENTIC & INTERACTIVE audience! AND, you will get access to my Private Facebook Group where you can post your progress, ask questions about blogging, receive blogging tips etc. I respond to all questions and provide feedback to any issues that are presented.